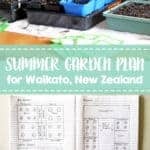 Our 2018 summer garden plan – what we are planting and how we are preparing and taking care of the garden this year! I’ve only been gardening for a few years. I helped my mum out a bit in our garden when I was growing up and pottered with my Grandad in his garden but never really got into it. I always enjoyed it, but flatting at uni and traveling overseas weren’t really the right times to be setting up a garden. 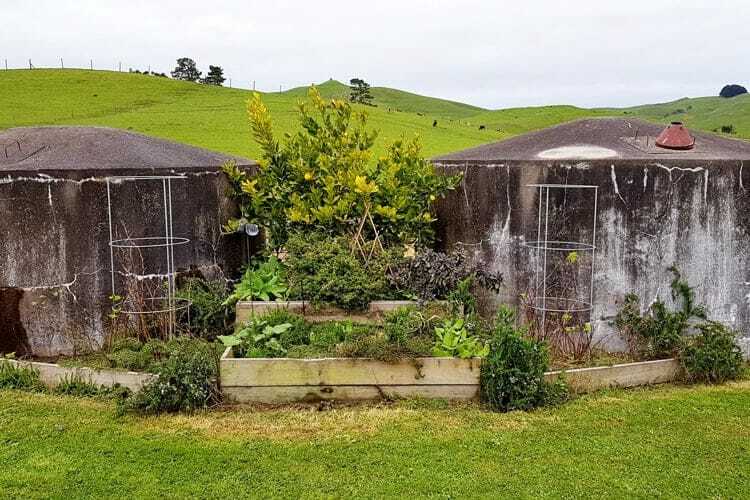 So when we moved back to where Josh grew up and found ourselves on the same section as his parents with a huge vege patch, I knew it was time to get my feet wet. No really. We had one large outdoor garden and a couple of side gardens and I figured I might as well go big or go home. I bought all the seeds. Like, actually all of them. And all the pretty ones! 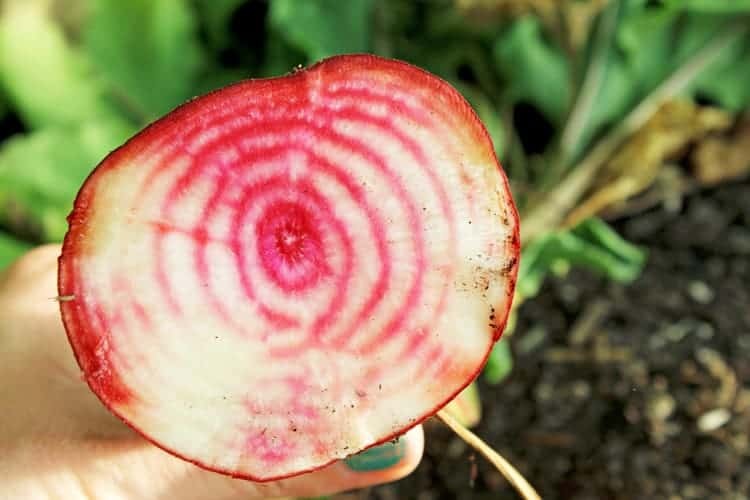 If I was going to have a garden, I was going to grow candy cane striped beetroot and cute baby carrots and do it well! So it was hardly surprising that over enthusiasm and under preparedness ultimately led to a semi productive garden that totally got away on me. I mean, I still managed to grow some pretty gorgeous beetroot and a few tomatoes but for how much space we had, it wasn’t a great effort. So the year after, I came in with a game plan. Scale back. Start small and work my way up. 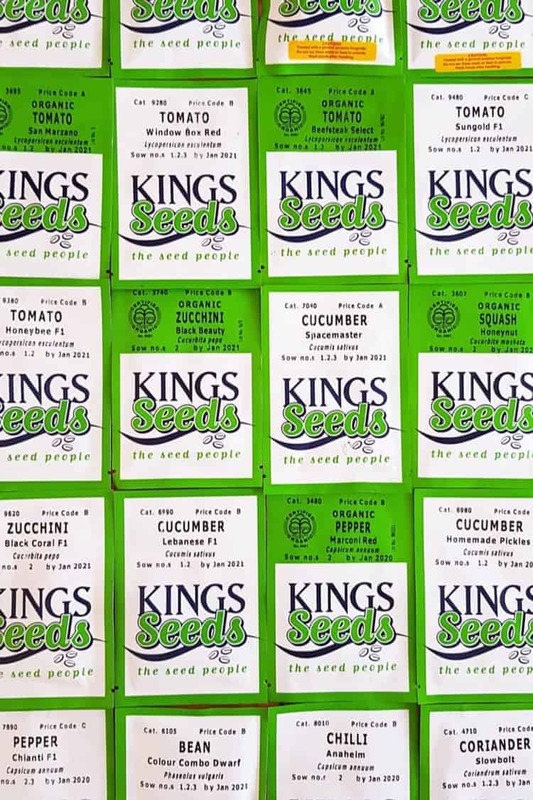 Start with seedlings, figure out what grows well and then try seeds! And what do you know – garden production increased, as did my enjoyment! So a few years later and with a lot more knowledge under my belt (and a big polytunnel because you know, we needed more garden space!) this year I have a garden of epic proportions planned. 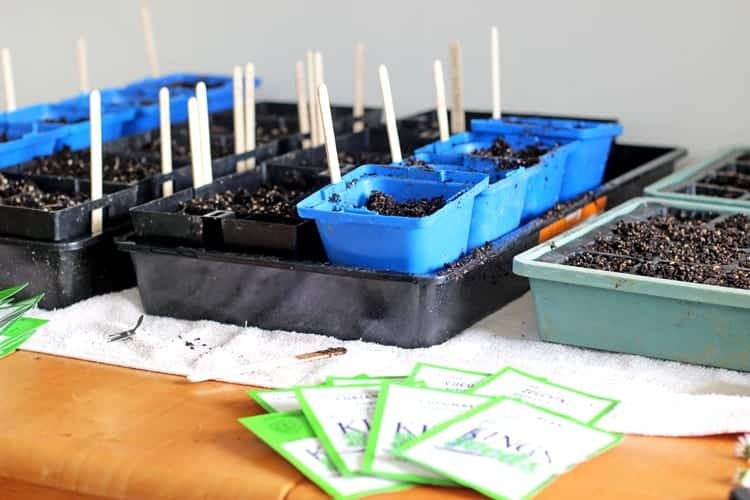 The seeds have been started (inside of course – post about this coming next week) the plan has been drawn and I am ready to have a super productive garden this summer. Let me show you! I find drawing out my garden to be SO helpful! It gives me a really clear idea of what I have room for, how many of each plant I am going to need and where I can put them. 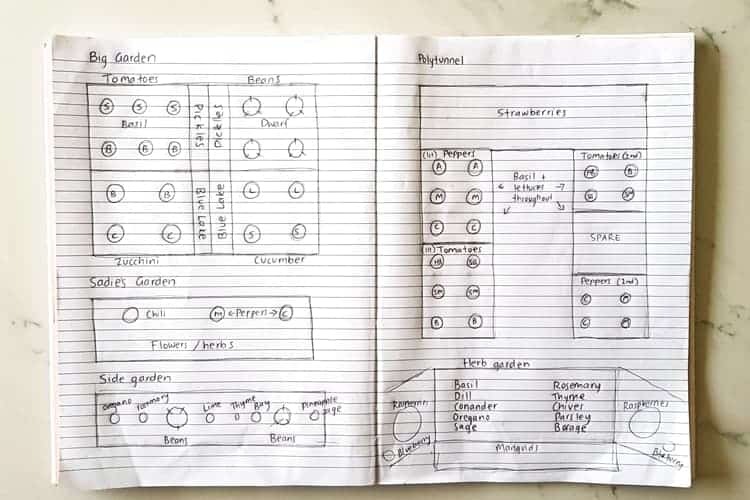 Last year I didn’t do a plan at the start of summer but I did quickly write down where I had grown everything at the end of the season so that I could make sure I was planting different types of plants in each spot (crop rotation). I am not even joking, it took me 3 days of intently studying my seed catalogue to choose my seeds. There are SO many varieties…especially tomatoes and peppers! 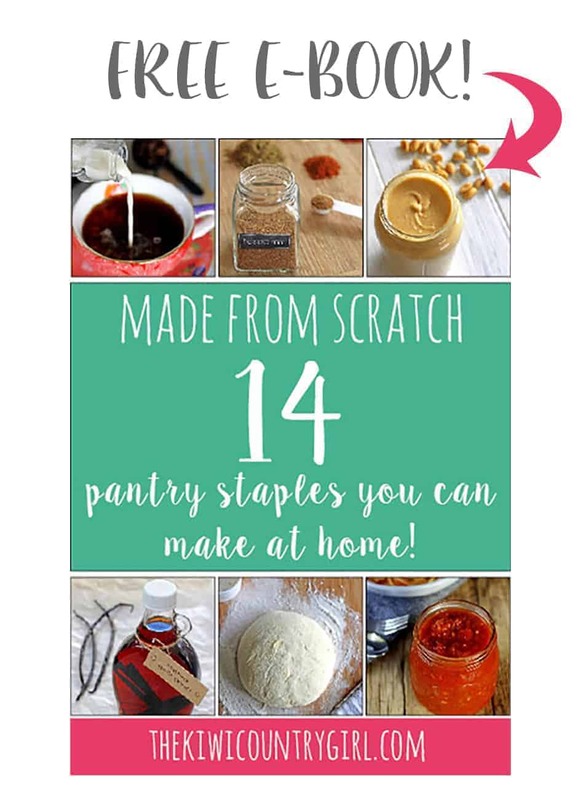 I tried to get a balance of pretty things, new things to try and regular staple things that we actually eat a lot of, including vegetables that can be preserved if we manage to grow a lot of them – beans, tomatoes, pickles and zucchini. I’ve planted seeds before with varied success. Always the right equipment but I kind of just planted them, put them outside and hoped for the best. This year, my seeds are being treated like babies. They are inside, being placed on sunny windowsills during the day and I’m basically reading them bedtime stories, telling them how much I love them and tucking them in at night. But it seems to be working! They are looking really great (10 days in) and lots of them have already germinated. I will write a whole post on starting seeds inside this month because I could go into so much detail! We are lucky enough where we live (in the Waikato) that winters are pretty mild and I am able to grow some things all year round. 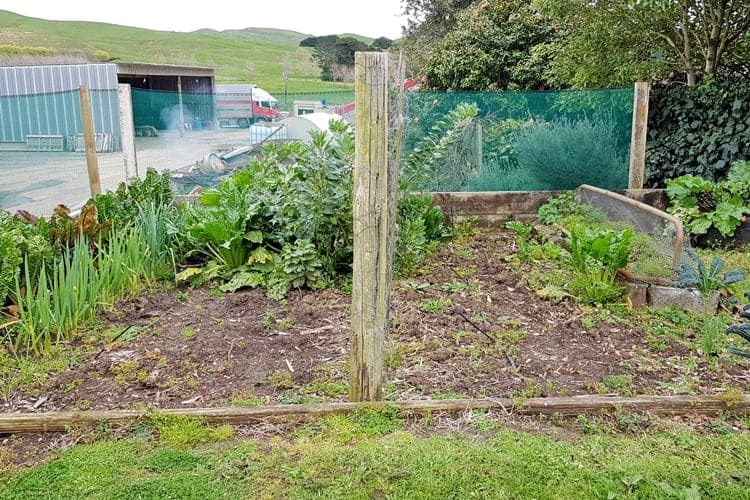 Our garden currently has silverbeet, spinach, leeks and spring onions as well as lettuces in the polytunnel, so once they are done (or a week or so before the seedlings are ready to plant) I will pull them out and dig in some compost in preparation for the new seedlings. I didn’t plant any vegetables in one of the side gardens (Sadie’s garden) this winter so instead planted a cover crop which does the job of adding nutrients back into the soil. In a couple of weeks I will dig that into the ground and give it 3 weeks or so to break down into the soil before I get the summer plants in there. 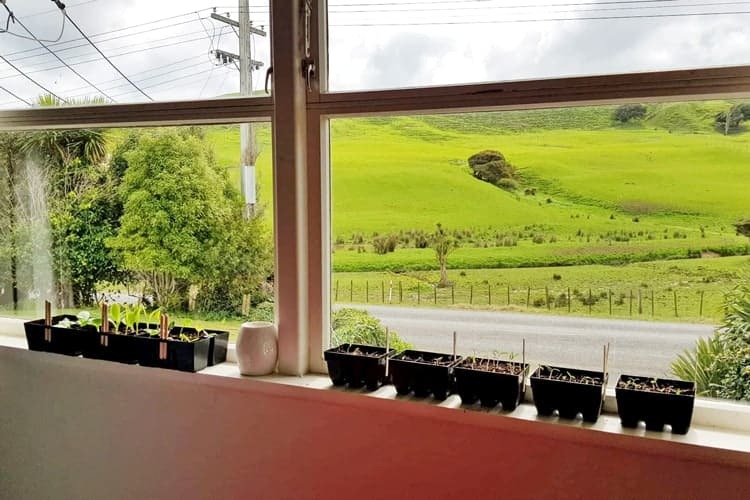 Usually in New Zealand, Labour weekend (end of October) is when we plant summer seedlings but we are in a strange little climate bubble where we live, so we wait an extra couple of weeks. Except for the plants going into the polytunnel – they can be planted anytime in October. The polytunnel is pretty well ready to go as the winter plants in there are almost done, I will just dig in some compost a week or so before I plant and it will be great! So now we wait! Keep watching those seeds, pull up any stray weeds and get excited for warmer weather! What are you planting this year? Comment below and tell me! 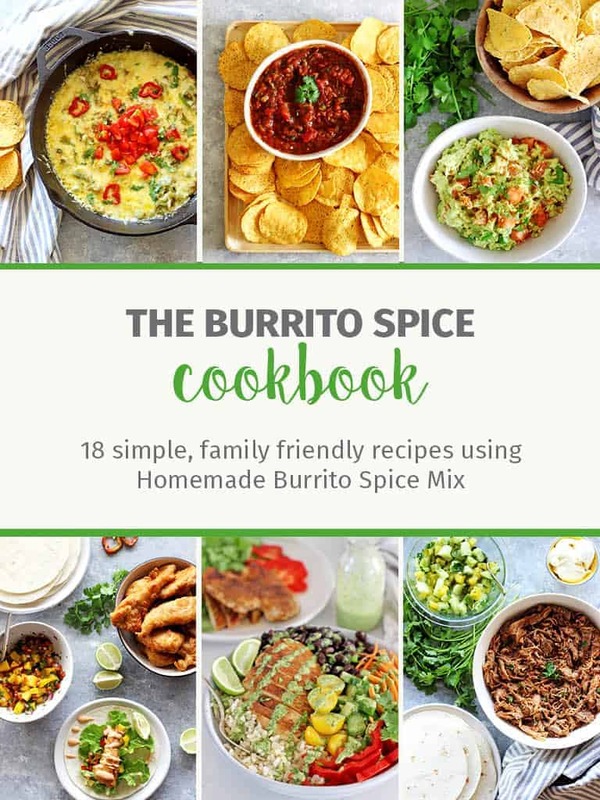 Subscribe to my email list and have new recipes and blog posts sent straight to your inbox! Drawing it out is a really good way to see what you have and how much room you have to fit what you want to plant. It amazed me how fast space filled up. We’ve been gardening for awhile but just started drawing out the layout a few years ago. Each year we make improvements. Have a good harvest year! Thank you Gina! I’m definitely being pretty ambitious this year so being prepared will be key!